We have to admit nowadays we are so insecure in social media. Why do I say that? Because we do care so much what other people may perceive us. We want to look good, smart, friendly, and other hundreds of positive traits. It doesn’t matter if we portray ourselves as someone that is not us in real life. Bottom line is we’re faking good. We don’t care if it’s a lie. All we care is what people think about us. We’re faking good because we want to be accepted in this big society called internet. We want to have high influence. We want to be popular. We want to have millions of followers on Twitter, on Instagram, and on Youtube. We, too, want our blog to have millions of readers. Suddenly we crave this kind of attention. We shouldn’t be astonished nevertheless. It’s because we are social animals. Our brain is wired to be social. We’re just born this way. Besides, if our ancestors weren’t social, they couldn’t survive evolution. Thus, there will be no us--the human modern. Bigger brains were mainly linked to having larger and more complex social structures. Small-brained animals tend to live in alone or in small, simple groups, whereas smarter animals have more relationship with each other and more complicated groups (such as with dominance hierarchies). 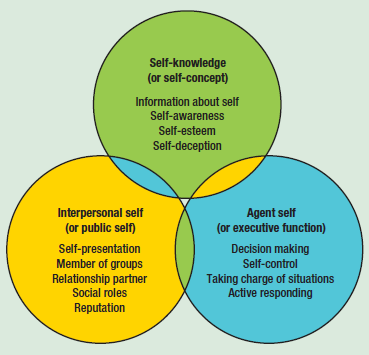 agent self : the parts of the self involved in control, including both control over other people and self-control. Origin of selfhood is that the self comes into being at the interface between the inner biological process of the human body and the sociocultural network to which the person belongs. Because we have interpersonal self, it means we just can’t negate other people’s presence and what their impacts on us. We have this self because we do care about what people think about us. And what are selves for? The self has helped us to gain social acceptance and to play social roles. So, even without internet human already concern for people’s opinions. Adding now internet permeates our lives—to our bones even—makes there are almost no personal boundaries, it isn’t a surprise we’re getting more concerned of our image. We’re getting more insecure. Our social world is expanding. Now it is up to us to what extent we’re going to let this affect us. Can we control the use of social media? Or are we going to let social media dictate us? Baumeister, R. F., & Bushman, B. J. (2008). Social psychology and human nature. California: Thomson Wadsworth. Tentu dong, Mas Galih. 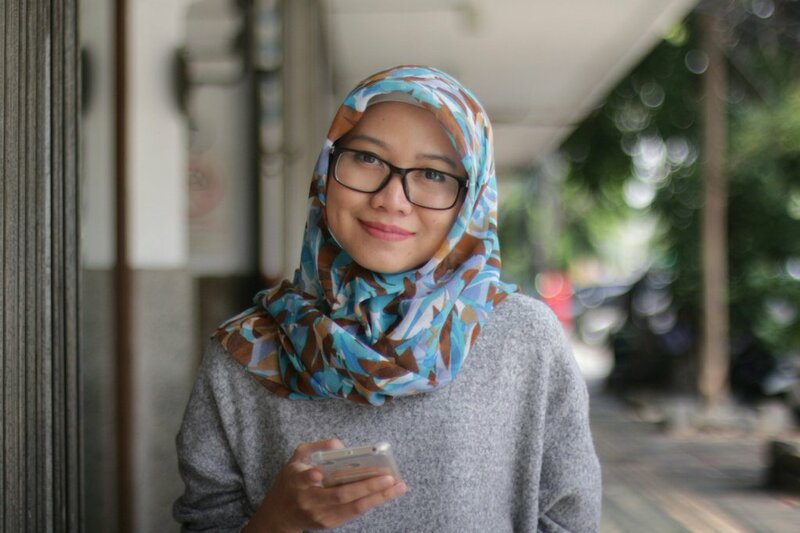 Tidak dapat dipungkiri kita ngeblog juga pengen blog kita dibaca orang kan? Apalagi kalau ada yang komen, wuih... senang banget rasanya. InsyaAllah, Huda, I'll write more about Psychology. akan ada masanya kita akan letih berpura-pura dan ingin tampil apa adanya. Pasti itu. Dan tentu lebih nyaman dengan menampilkan diri apa adanya tanpa ada yang dibuat-buat.